Erica Peiffer, Member Services Coordinator POWER/EEFC Conference Room FREE! 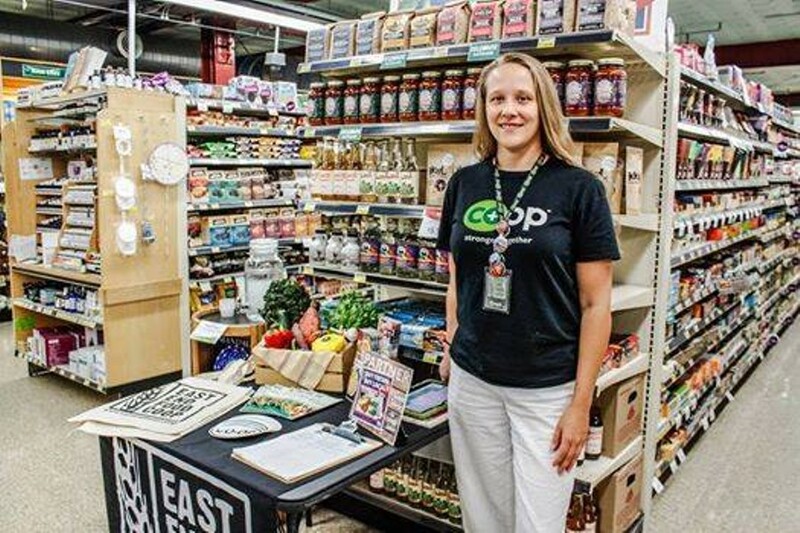 Orientations ensure our members feel completely comfortable using our store and participating in our Co-op. They provide an opportunity to ask questions, meet other members and staff, review member benefits, and learn more about the cooperative business model. Curious about membership? Non-members welcome! RSVP by calling 412-242-3598 or email epeiffer@eastendfood.coop.